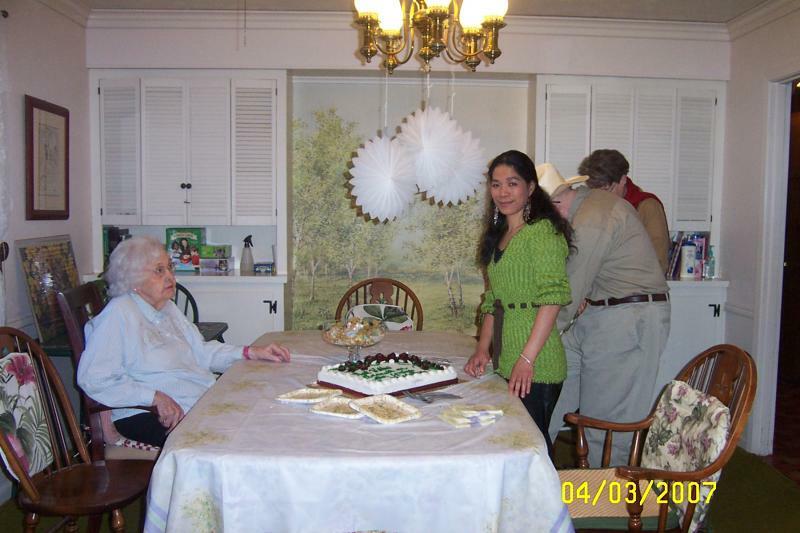 The staff has over 150 years of experience and training in caring for the elderly and sick. Daily one on one care using a personalized program. A family-sharing package is developed at check in with family history, favorite photos, videos, music, TV programs etc.